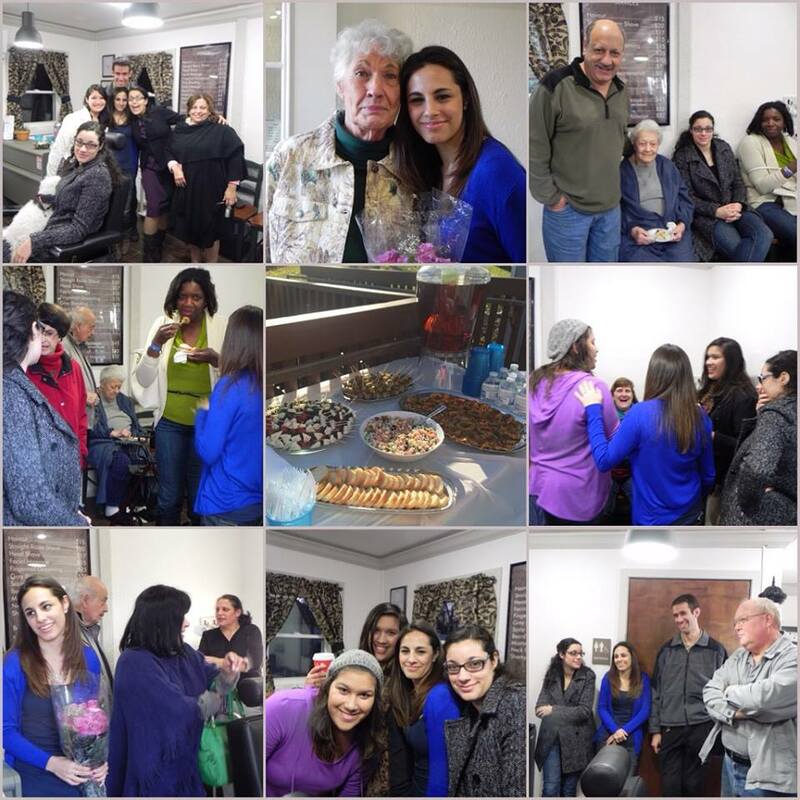 Thank you so very much to everyone who came out to support our grand opening event on Sunday! 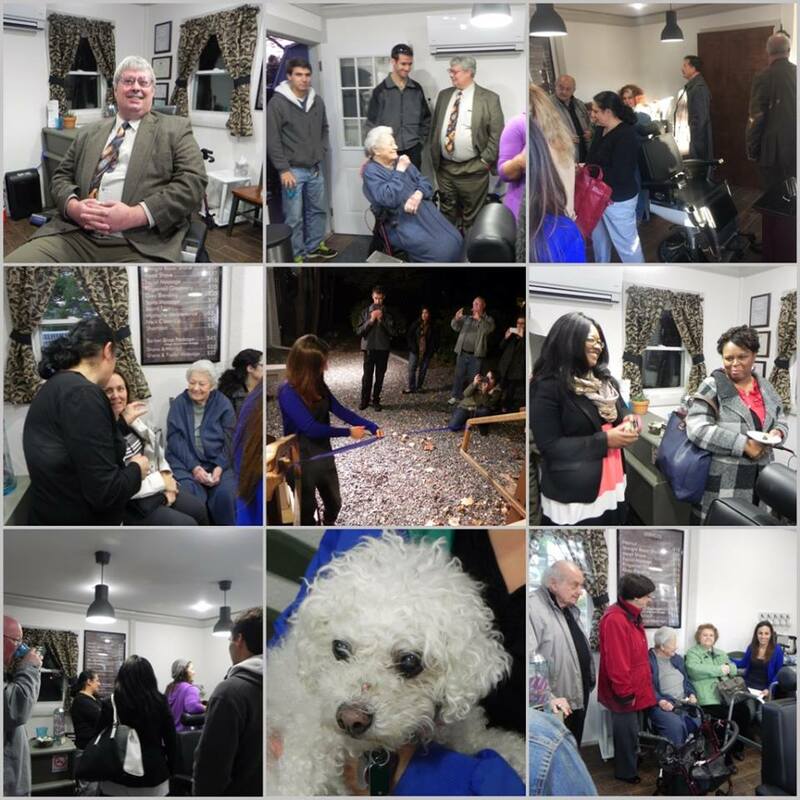 It was a great success and the turn out was fantastic. We truly enjoyed everyone's company and hope to see you all in the future.